Tata Altroz premium hatchback gets the company’s new Impact Design 2.0 philosophy, which is also seen on the Tata Harrier. 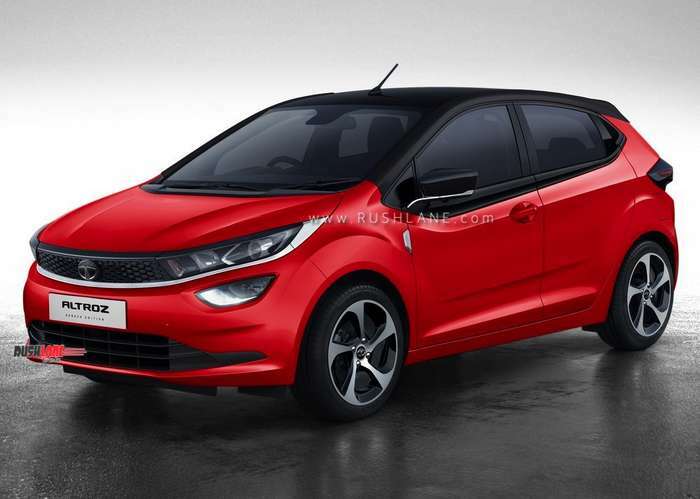 Tata Motors is actively testing the new Altroz premium hatchback in India, which had made its global premiere at the Geneva Motor Show last month. 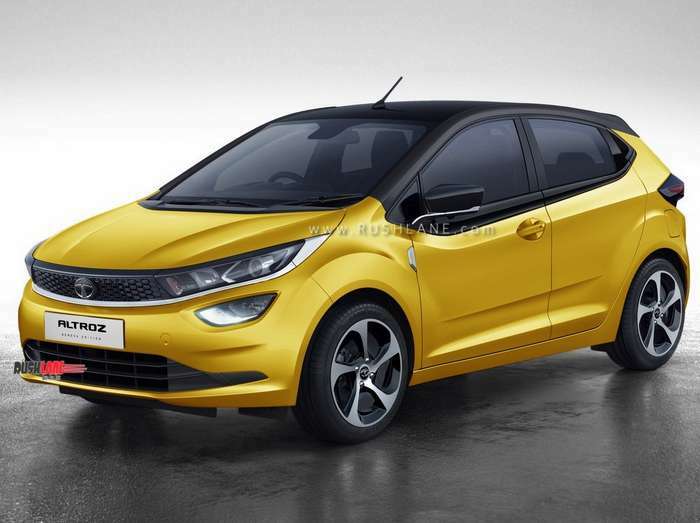 Showcased in a yellowish gold color scheme in Geneva, the Altroz in the same color scheme was recently spied at a Tata Motors production facility in India. The premium hatchback could enter full scale production sometime soon as the car is set to arrive at dealerships across India by end of June 2019. 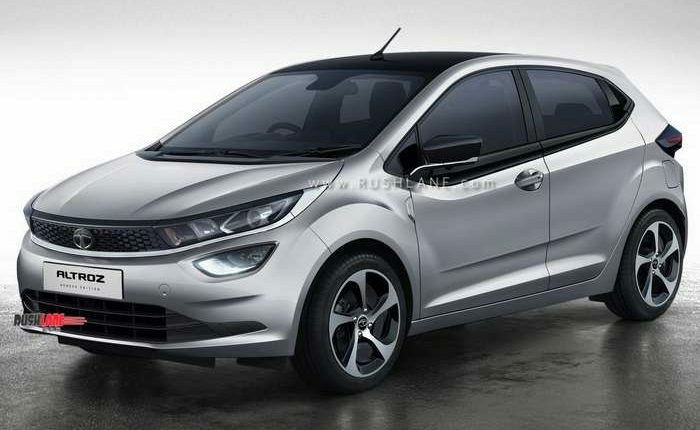 In its production ready avatar, Tata Altroz sports projector headlamps, LED DRLs, electrically operated ORVMs and turn lights along with LED tail lamps. 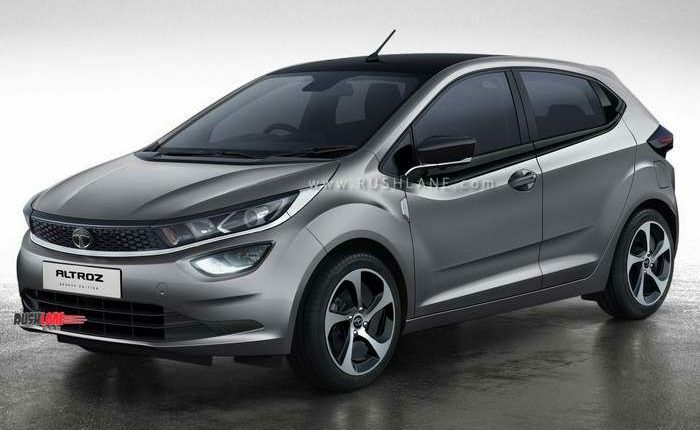 The only difference in the model on test and the Altroz showcased at Geneva is the different set of alloy wheels. 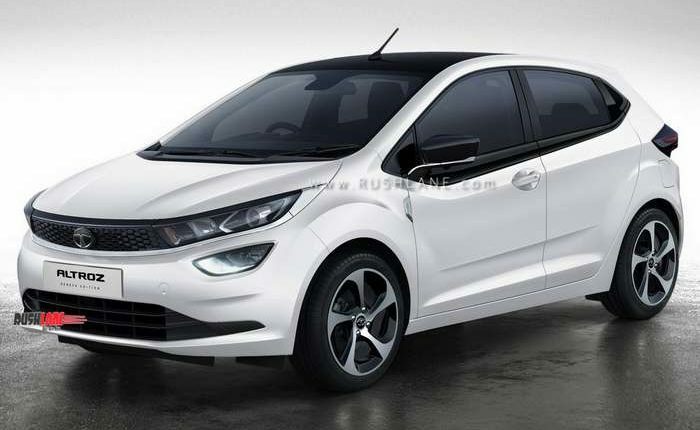 The production spec Altroz was seen in wheels with a monotone finish and did not sport the diamond cut wheels seen in Geneva. The Altroz continued to sport other striking design elements as seen in Geneva with a honeycomb front grille with a black lower lip and a thick black character line running along the lower window line. 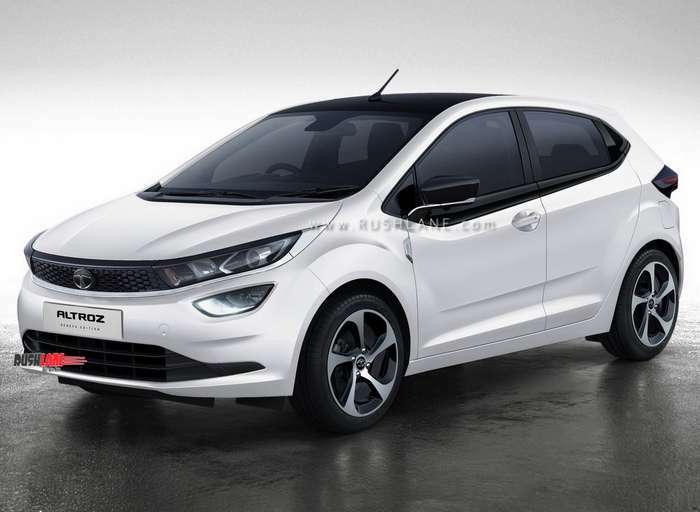 The interiors of Altroz production variant follow the same design as was seen in Geneva. It will receive a floating touchscreen infotainment system with Apple CarPlay and Android Auto, a semi digital instrument cluster and a multi function steering wheel. In compliance to new safety norms, the Altroz gets a full gamut of safety equipment along with other driver and passenger comfort features. These could include ambient lighting, cruise control, driver and passenger airbags, seatbelt reminder, parking assist, rear sensors with camera, speed alert, ABS with EBD and ISOFIX child seat mounts. 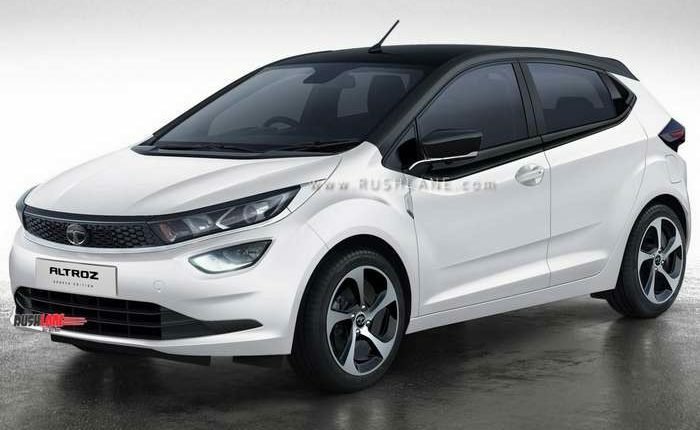 Tata has promised that Altroz will deliver 5 star safety. 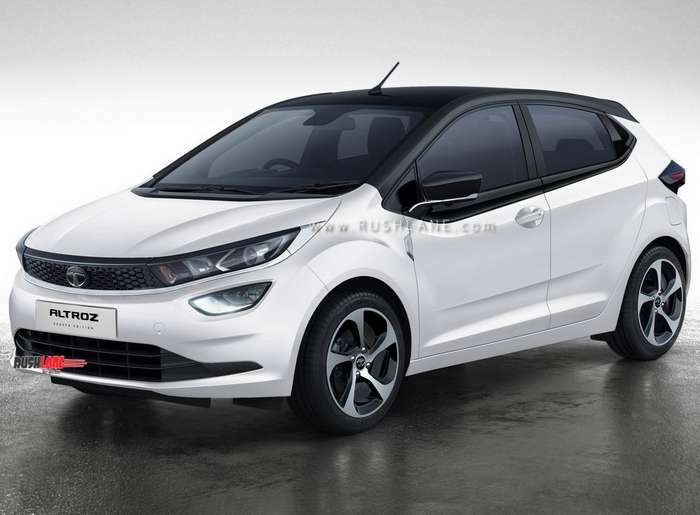 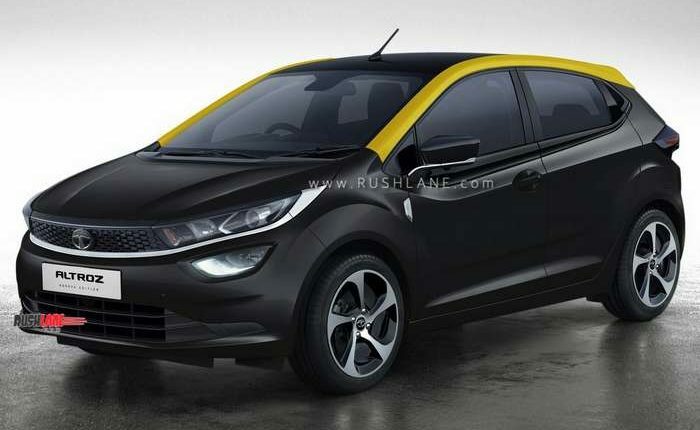 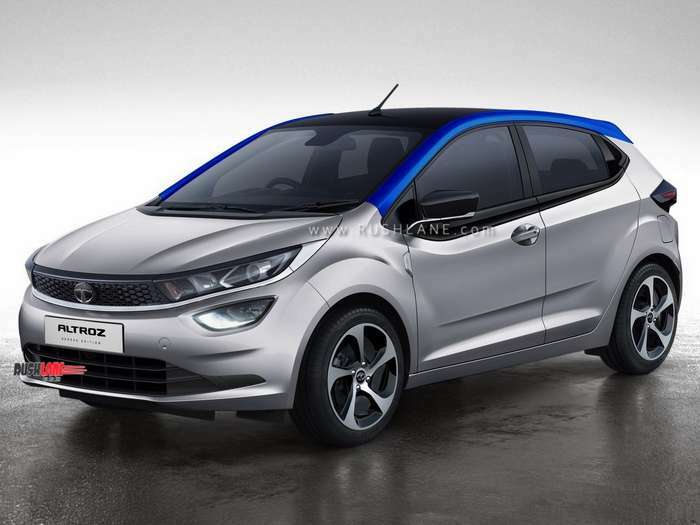 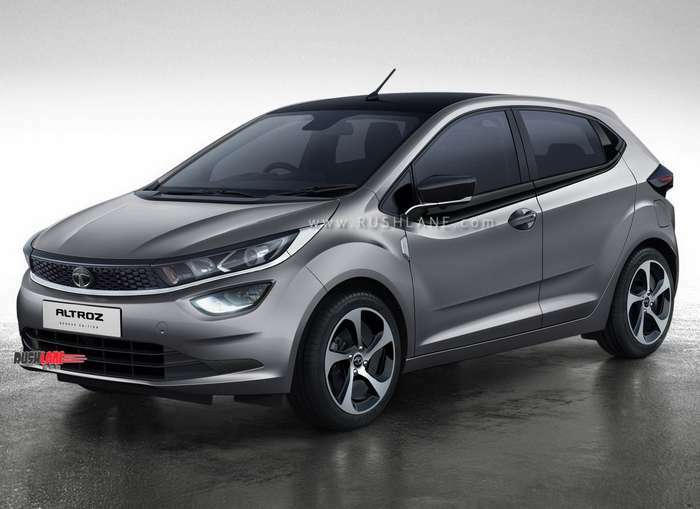 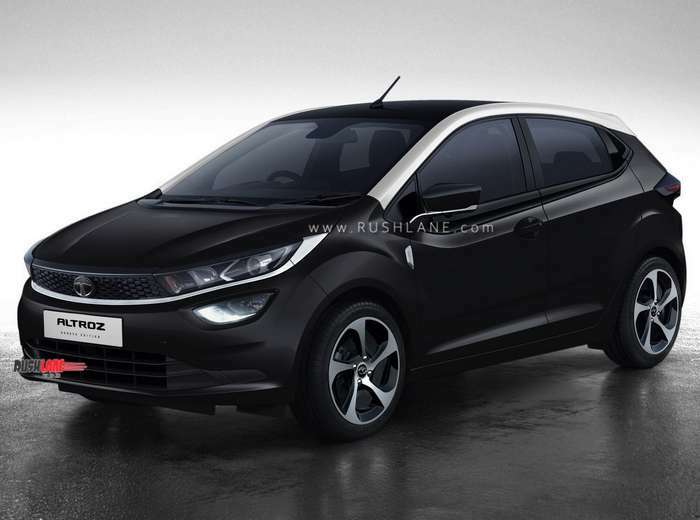 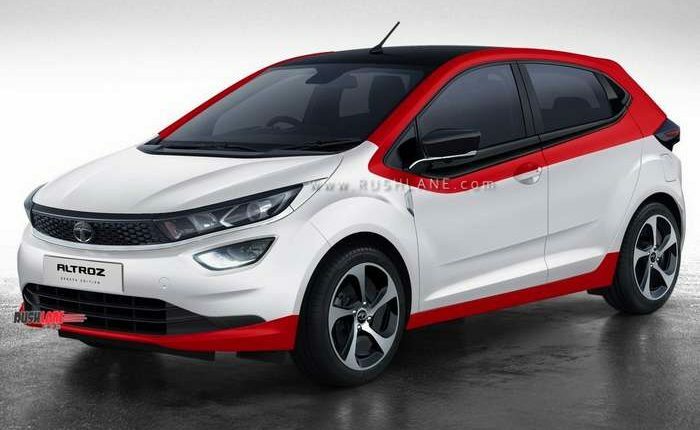 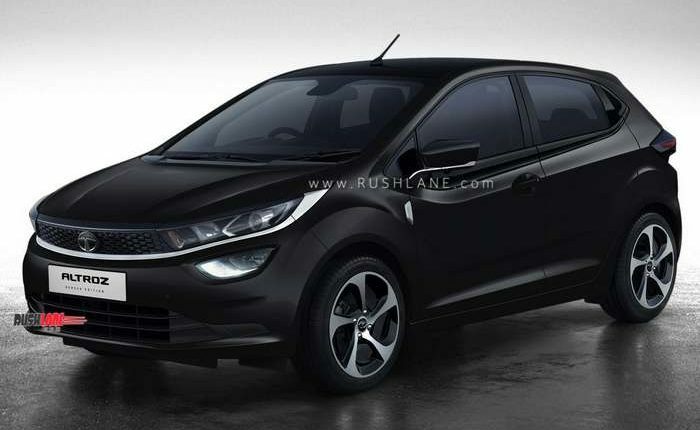 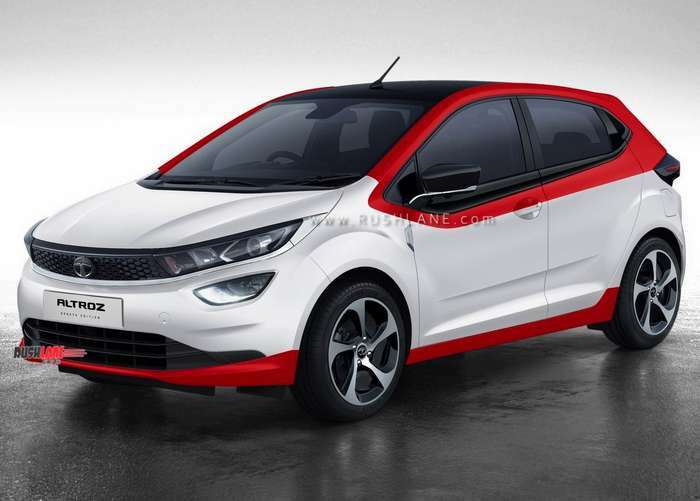 Tata Altroz will most likely come in with the same engine options as seen on the Nexon. 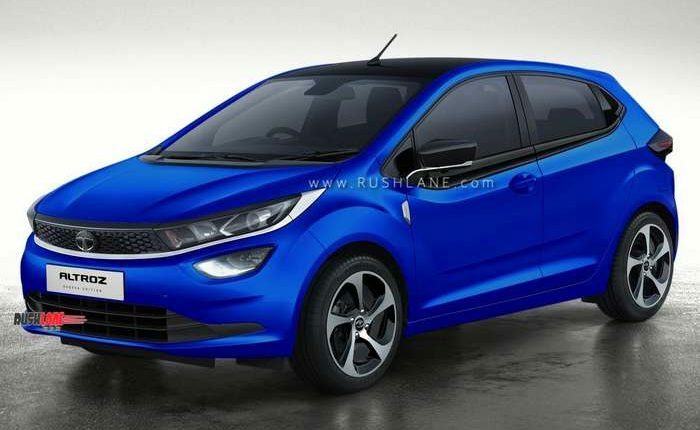 These would include a 1.2 liter petrol and 1.5 liter diesel engine both of which will get mated to a manual and AMT gearbox. 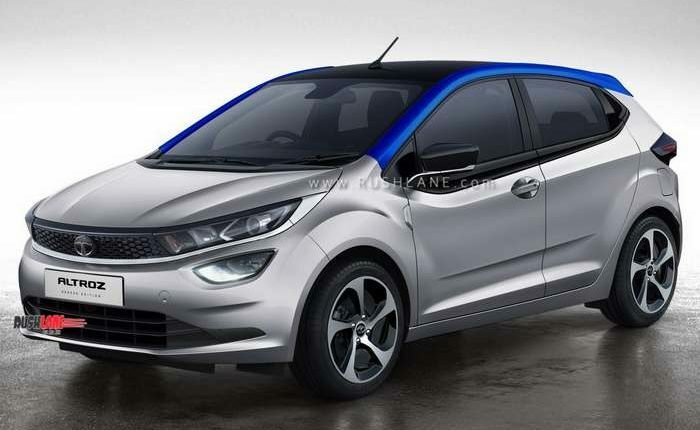 The Tata Altroz will be priced above the Tiago and will be available at an expected range of Rs 5.5-8.5 lakhs. It will rival Maruti Baleno, Hyundai i20, and Honda Jazz.